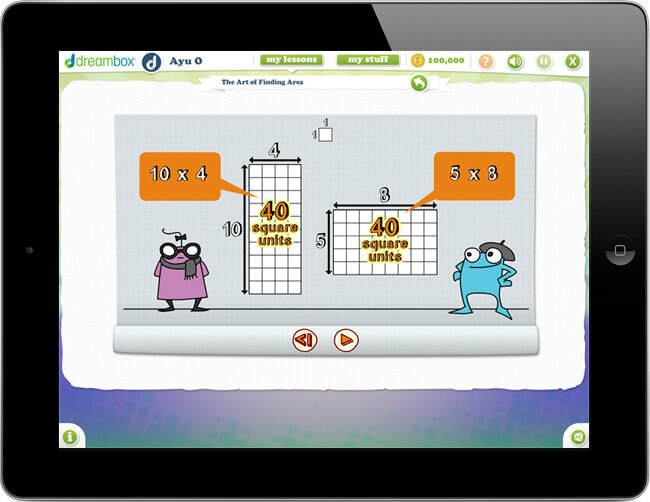 DreamBox is a great website for your child (paid for by OCPS) to use at home and at school to help increase math confidence and skills. 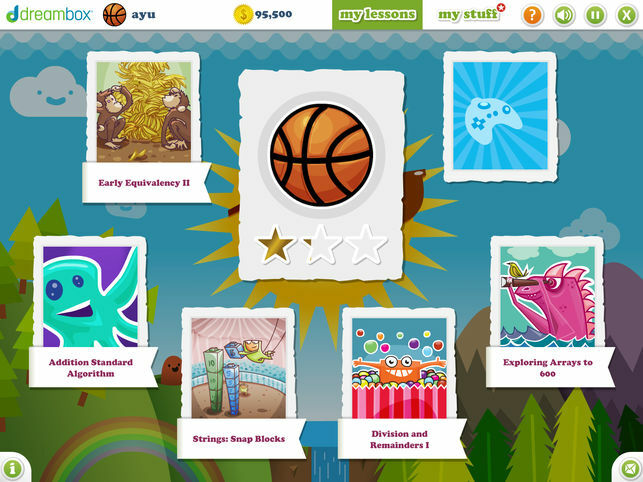 This fun and engaging website uses interactive games to motivate your child to practice and improve their math scores. 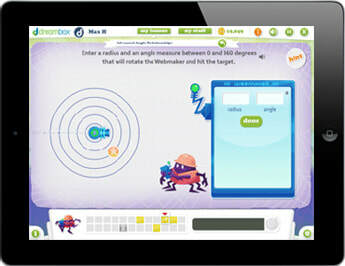 This website will be used in school as part of our math curriculum, but is also available for students to practice at home..
DreamBox is available on the computer or the iPad or iPhone. Please download this program at home for your child's use. Your child has been given a login and password to use this website free of charge. (located on the front page of your student's agenda).